Good Energy - one of the UK's green energy suppliers - Â has announced that all of its dual fuel customers will see their gas prices cut by five per cent from today (August 1). 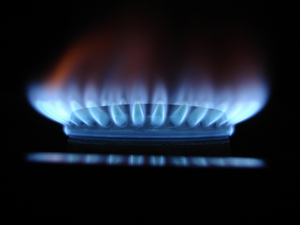 The supplier has cited a fall in the wholesale price of gas as the main factor behind its decision to implement a price cut.Â This Is Money has stated that those customers who use around 13,600KWh of gas and 3,468KWh of electricity over a year period - the amount consumed by an average household - can expect to save around Â£35 per year as a result of the lower gas prices. Founder and CEO of Good Energy, Juliet Davenport, commented on the decision to reduce gas prices. She said (sic): "It has never been more affordable to go green with Good Energy." "Many of our renewable electricity customers want a dual fuel tariff so we're keen to be able to offer them the most competitive gas price we can."